The families often travel considerable distances to access the medical missions. Here are some of their stories & pictures. 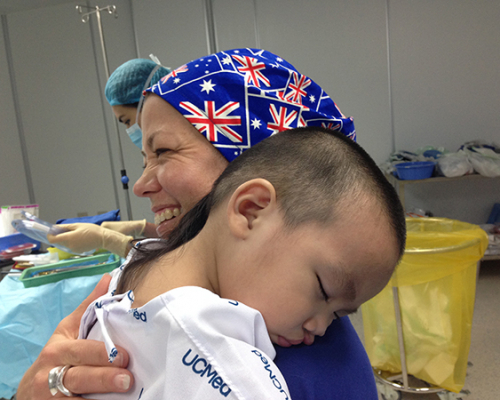 Smile for ME is a not for profit surgical charity run by the team of volunteers that undertake the surgical mission. 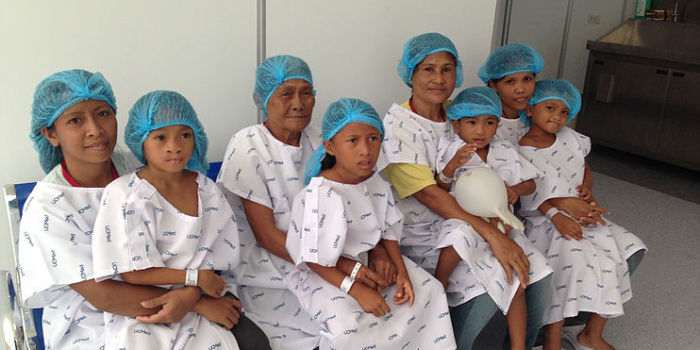 Smile for ME is a childrens surgical charity that is dedicated to helping improve the lives of children in the Philippines born with cleft lip & cleft palate deformities.The team started providing free surgery to children & adolescents in Cebu in 2001. The dedicated team of doctors, dentists, nurses & support staff began working together under the stewardship of Maureen Eddison. 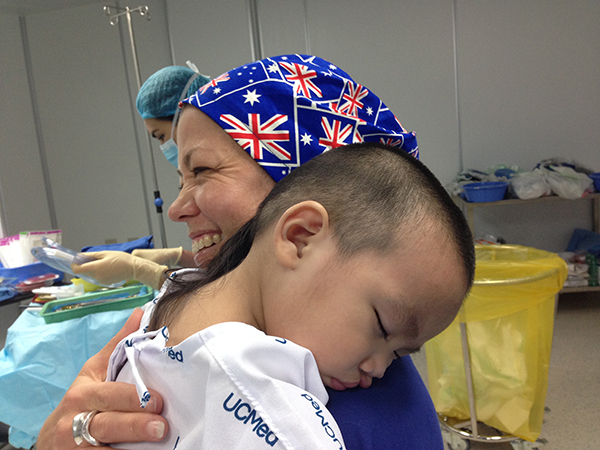 They have returned every year since then to provide vital surgery to around 80 deserving children every year. The devoted team has now created its own medical charity to continue on the work begun by Maureen & the team to continue to transform children’s lives.